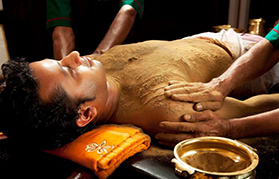 Panchakarma detoxifies body and mind. 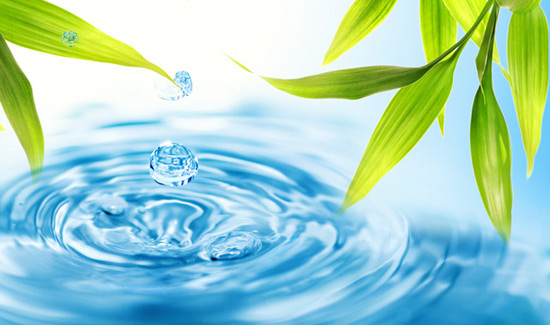 Enhances good health by eliminating toxic load created by stress and environmental pollutants. It reverses degenerative process quickly by the combination of massage, herbal saunas, special food & nutritional directives. 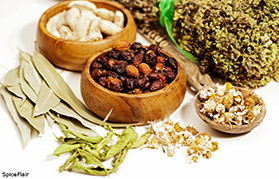 Treatment is given with a special diet plan along with certain herbs and essential oils to be used at home. 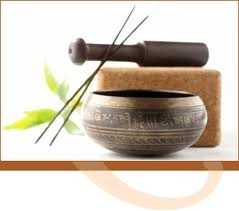 Medical Therapy which removes Kapha toxins collected in the body and respiratory tract. 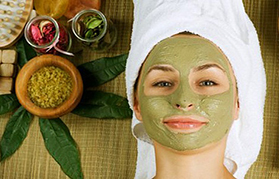 Treatment involves - loosening and mobilizing the toxins. (Given in) - Bronchial Asthma, Chronic Allergies, Hay Fever, Vitiligo, Psoriasis, Hyperacidity, Nasal Congestion, Edema and Obesity. 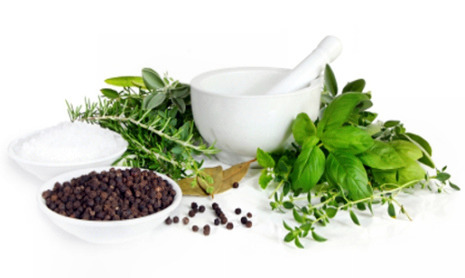 Medicated therapy which removes Pitta toxins from the body that are accumulated in liver and gall bladder. (Given in) - Diabetes, Asthma, skin disorders such as Herpes, Paraplegia, Hemiplegia, Joint Disorders, Digestive Disorders, Gynaecological Disorders. 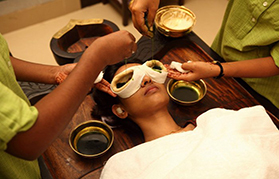 Considered mother of all Panchakarma treatments. Medicated Oil or ghee and herbal decoction is given as enema to clean the colon and increase muscle tone. 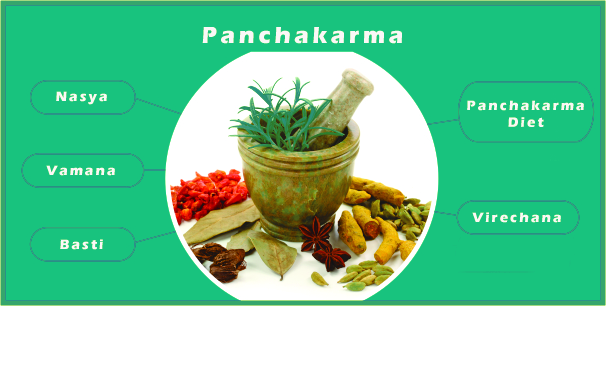 Panchakarma is effective only if special detoxification diet in consumed along with vamana, virechan, Nasya, Basti. Individuals undergoing Panchakrma receives special diet, which is monitored everyday by the doctor . It involves administration of medicated oil through the nose to cleanse accumulated kapha toxins from the Head & Neck region. Trigeminal neuralgia, Bell's palsy, Improves memory & eye sight, elimination of excess mucus, clarity of voice, loss of smell & taste, migraine, stiffness of the neck, sinusitis.